When bullying can lead to as serious consequences as the victim's death, why is society, our schools and even parents turning a blind eye towards it? Is academic success all they care about? I lost sleep the other night when I read the story of a grade 7 child in Dehradun who was reportedly killed by his seniors. Most people around me, including myself, did not even have the gumption to read through the details of the gory report. A 12-year-old being stripped, beaten up ruthlessly, fed toilet water until he was dead. This is a form of extreme physical bullying that then led to death. There are many different forms of bullying that are prevalent all around us and persist throughout our lives. They may not lead to death — but they may cause something to die within you. Almost everyone has been bullied at some point in life. Some beaten up, some taunted, some shamed, some excluded with groupism, some verbally abused, some harassed by peers for no reason. Let’s never tell our kids it’s ok and it’s a part of life. Let's raise them to be educated and sensitised enough to understand this as a human rights abuse right, from their childhood days. “A bullying incident can scar a person for life,” Dr Samir Parikh explained to me. I catch up with him quite often to work on mental health awareness. He further explained in this context that bullying entails aggressive behaviour that involves a real or perceived power imbalance. Let’s look at the keywords here. Unwanted — that’s anything unacceptable. Aggression — that’s one person overpowering another. Next is a real or perceived power imbalance — which basically means the victim feels insecure, inferior, helpless. Dr Parikh helped me understand the bullying triangle that includes the bully, the victim — and the bystander. The bully is an individual who is getting aggressive to feel better about himself/herself, lacks empathy and if not corrected, can continue this as an adult too. It’s hence important to have medical intervention for the bully as much as the victim. The victim, on the other hand, can go through depression, anxiety, PTSD, poor relationships, falling academic scores, lack of self-esteem and a whole host of issues. Hence, it’s important to not place the blame on the victim. Then comes the bystander. These are people who see the act of bullying — but don’t intervene. This is one reason bullying doesn’t stop. It’s a form of passive acceptance. Now that the triangle of bullying is clear, let’s assess how bullying has been defined globally. Kids need to be spoken to constantly by their parents and teachers to know if they’re either being victimised or are acting bystanders. Schools must engage in enough programs as the victims go through mental health deterioration if there isn't timely intervention. Teach kids how to be upstanders by example and not just bystanders — when we allow instances of bullying to pass through as ‘life’, and not attend to these kids who cry out for help, sometimes even with their silence, we deny them a dignified and secure environment to live in. The mental health advocates being fostered by Fortis explained to me how kids these days face a lot of mental and subtle bullying in schools. Aryaki, a student and also a mental health advocate, explained to me how she observed that aggressive competitiveness causes isolation for kids who are at fear of being mocked by their peers. Outside of physical torture that happens once in a while, students these days are facing issues like body shaming, verbal abuse, exclusion, cyberbullying and social bullying, all of which can have a negative impact on their psyche. I’d also like to add homophobic bullying. Aryaki explained to me how the weaker ones often get overpowered — and hence, a bully must be identified and helped with a counsellor who creates a sense of consciousness in their mind. I wonder why schools are not paying more attention to this? It is upon them, after all, to give a safe environment to our children. Why is it that there is just so much focus on academics and fostering alpha a personalities and fabulous extracurricular activities — but complete apathy when it comes to a child’s mental well being? I’m not saying this as a blanket statement for all schools — but where are the support groups for something so basic? Many of these victims of bullying go about their childhoods with an impact on their mental well-being and also go through several psychosomatic disorders. Bullying creates a society with dysfunctional adults if bullies and victims are not treated. Creating young adults who are whistleblowers really helps. Kids like Aryaki, for instance. I urge parents reading this to put enough pressure on your kid's school to start support groups and anti-bullying squads. Not only will it help your own kid, but it will also help create a healthier society. Most of these victims grow up as dysfunctional adults — but psychiatrists explain that treatment is very much a possibility. One such program running pan-India is the #BullyToBuddy program that has seen great results. 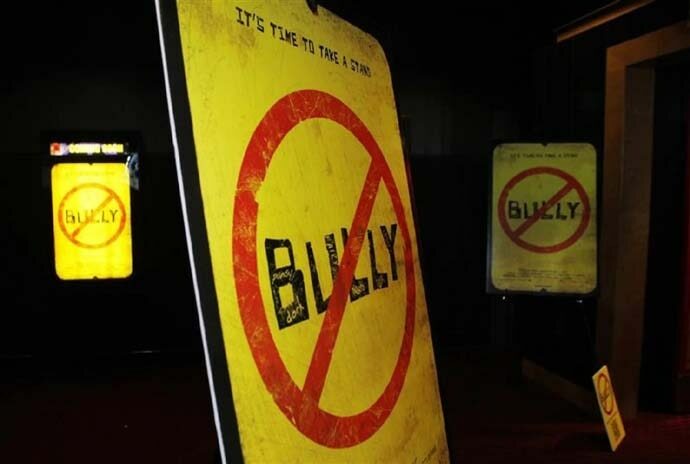 It has trained 1020 anti-bullying squad members across India. It is a program that needs to be used as a template across the board. I mean, after paying massive school fees, the least we can expect is for kids to be mentally and physically safe! The program I am referring to equips schools to tackle bullying at a multi-component level by encouraging peer-to-peer training, teacher training, parental education and help-seeking behaviour with reporting and responding. Along with that, it fosters a school-wide policy on anti-bullying. The initiative spans over a period of 100 days which gradually moves through various stages of intervention, involving selection and hands-on training of anti-bullying squads. Programs like this are a must for every school that makes future citizens. It involves teachers, student engagement activities, school representatives and consistent support from professional mental health practitioners. Parental psycho-education and processes of reporting and responding are consistently encouraged through programs like these. A follow-up session is conducted with the squad members and school nodal representatives. 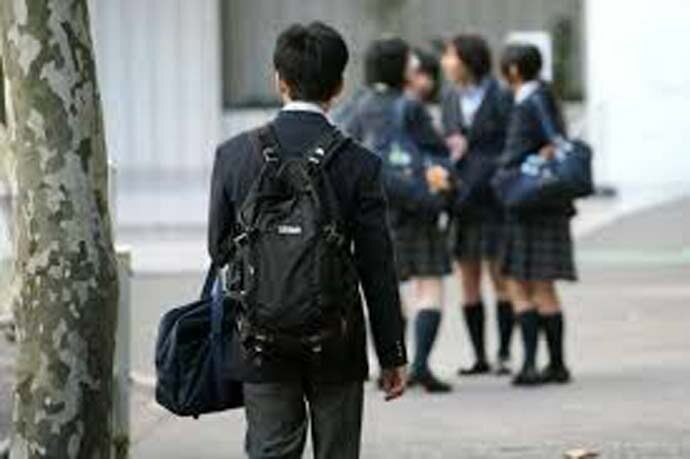 A pre- and post-bullying survey is conducted to measure the effectiveness of the intervention. But how many schools are taking this initiative? The answer — not many. Hence, speaking to your child’s school is key. Do it. For the larger societal good too of seeing sensitive, responsible, empathetic future adults. It’s a #CalltoAction for parents! The author is deputy editor with India Today TV.